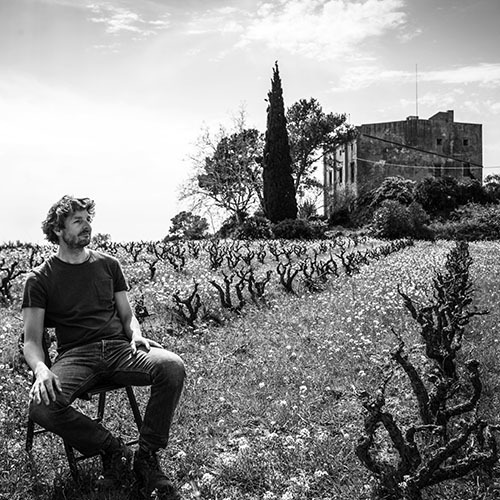 Can Sumoi is the newest project from Pepe Raventós and Francesc Escala - a found treasure in the mountains of the Baix Penedès where they realize their vision and dreams in the remarkable landscape and passion for natural wines. Can Sumoi is an agricultural farm dating to 1645, located in Massís del Montmell, 600 meters above sea level. The estate has 400 hectares of land of which 30 are vineyards planted with Parellada, Xarel.lo and Sumoll; the rest is forest of oak, white pines, tall oaks and old stone walls that surround the winery and three farmhouses from the end of the 17th century, where wine used to be made. PENEDÈS || The Penedès has long been associated with innovative vineyards and wineries. In the 1970s, it became the first area in Spain to use stainless steel equipment and cold-fermentation. Since then, Penedès producers have been making excellent modern wines blending native with French varieties. 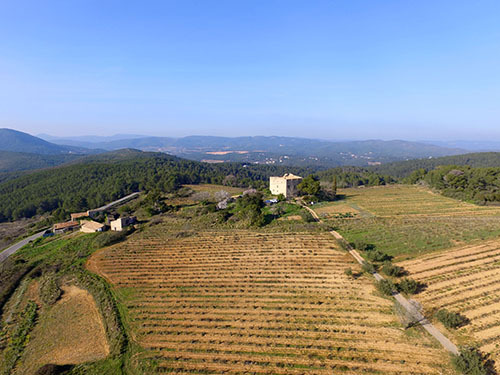 There are three sub-regions of the DO: Baix Penedès on the coast, Mitja- Penedès, with rolling countryside and good southeastern exposure to the sun (the majority of the DO’s production is here), and the Alt-Penedès which rises to 800 meters on the fringes of the central meseta.